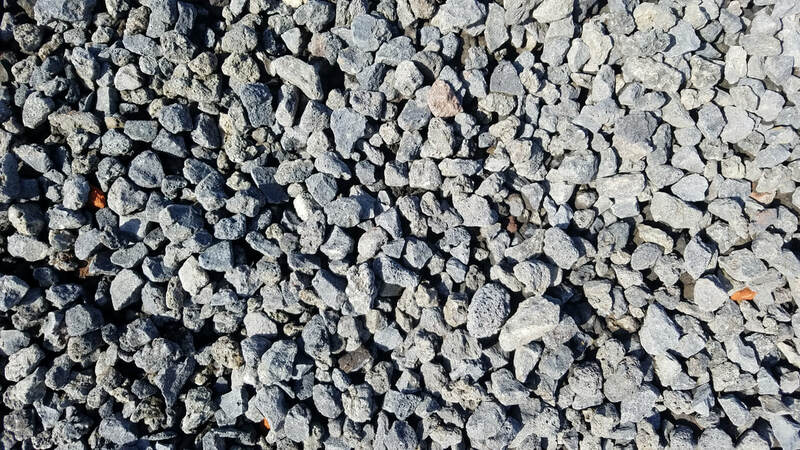 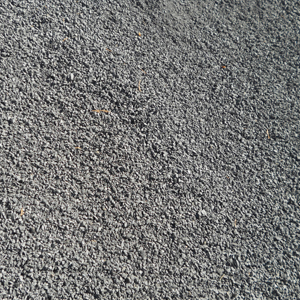 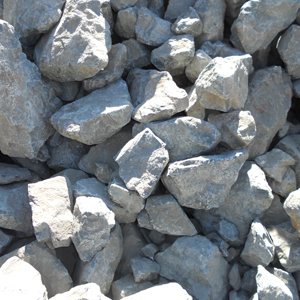 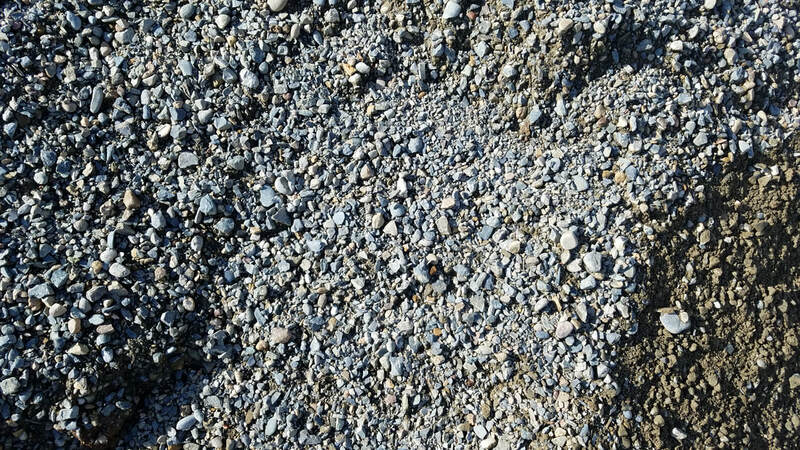 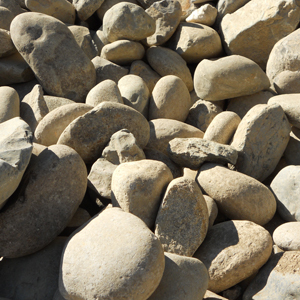 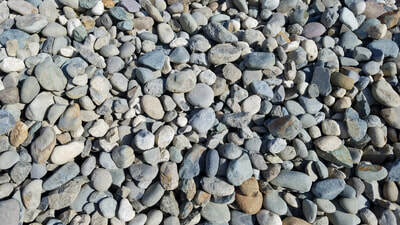 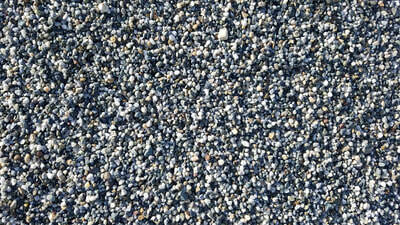 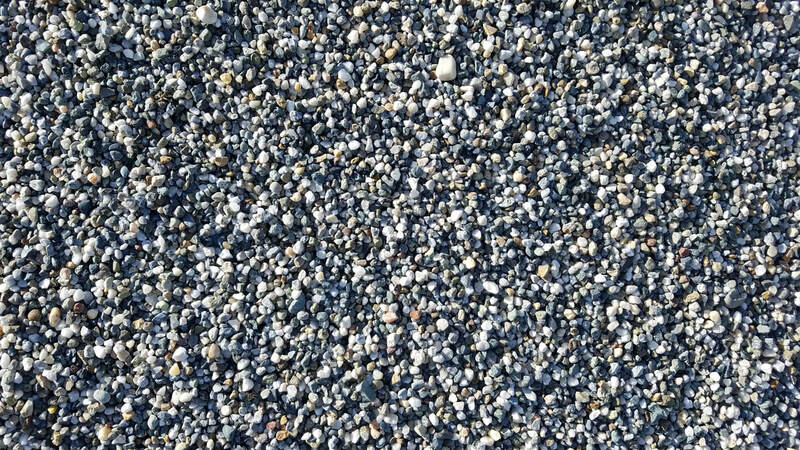 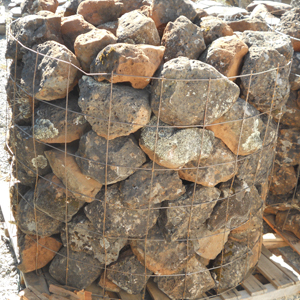 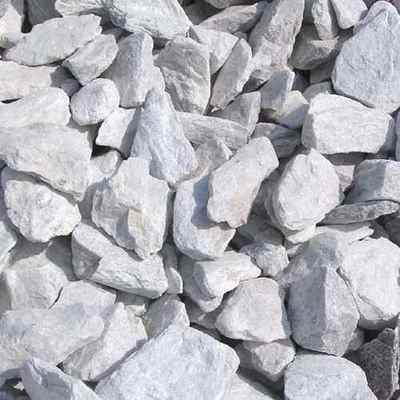 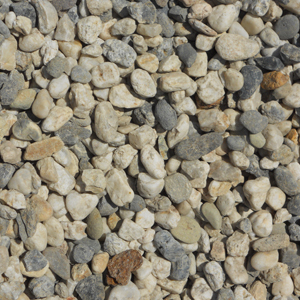 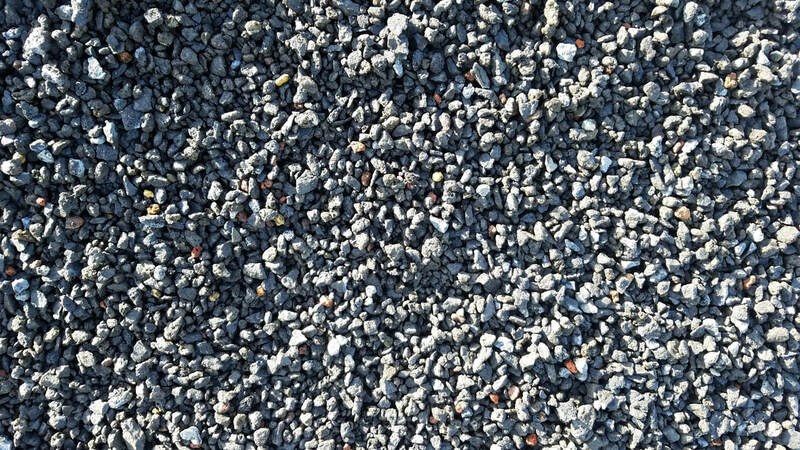 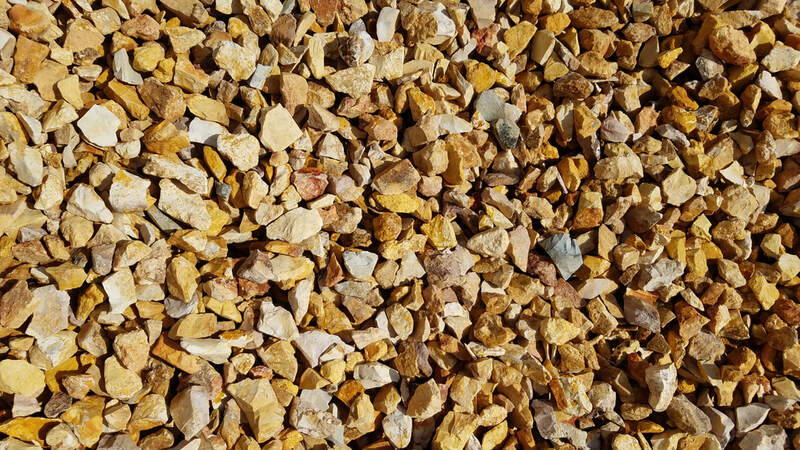 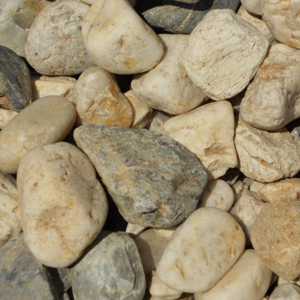 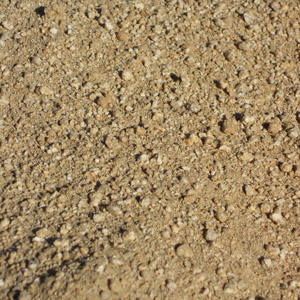 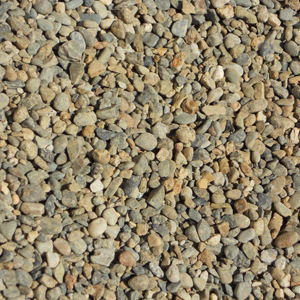 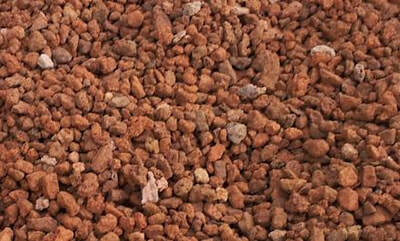 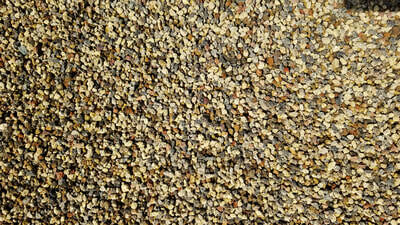 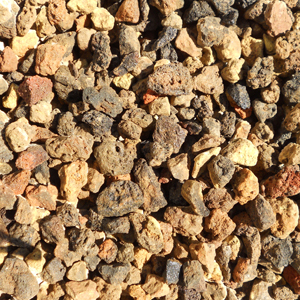 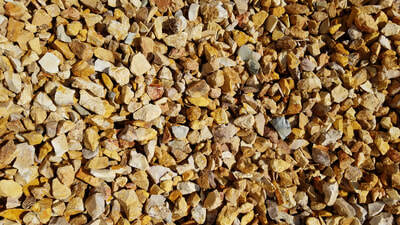 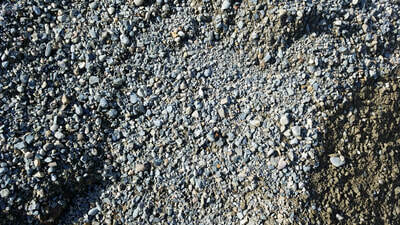 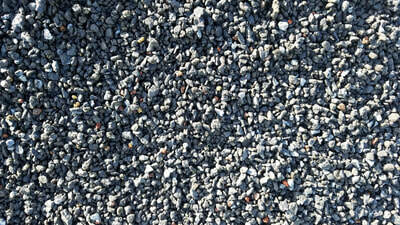 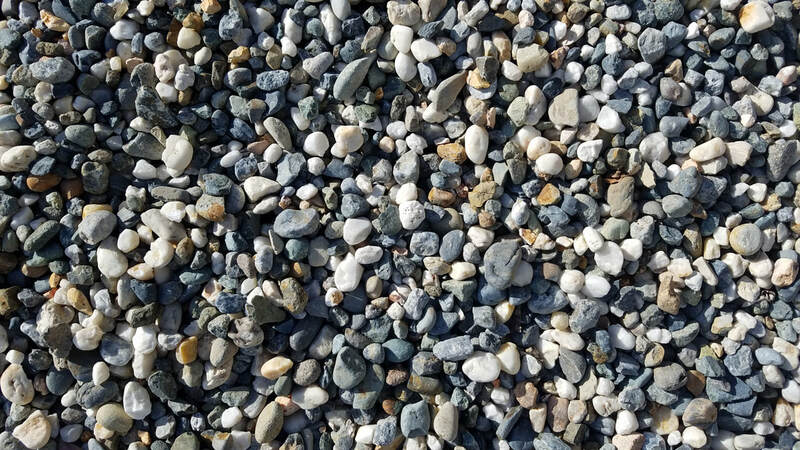 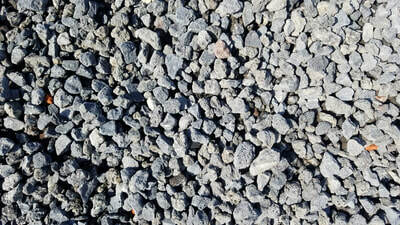 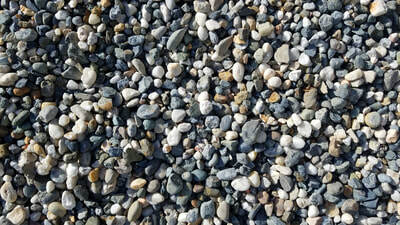 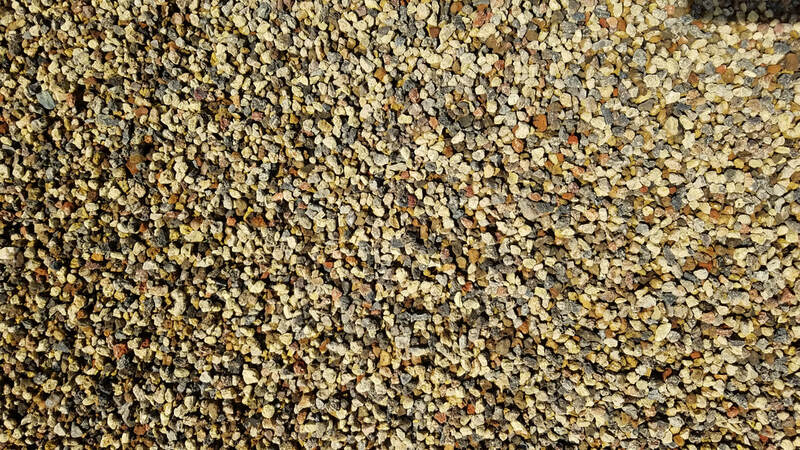 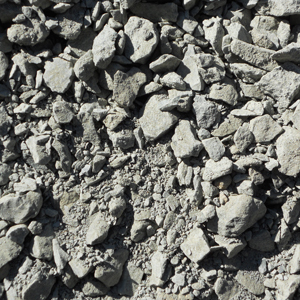 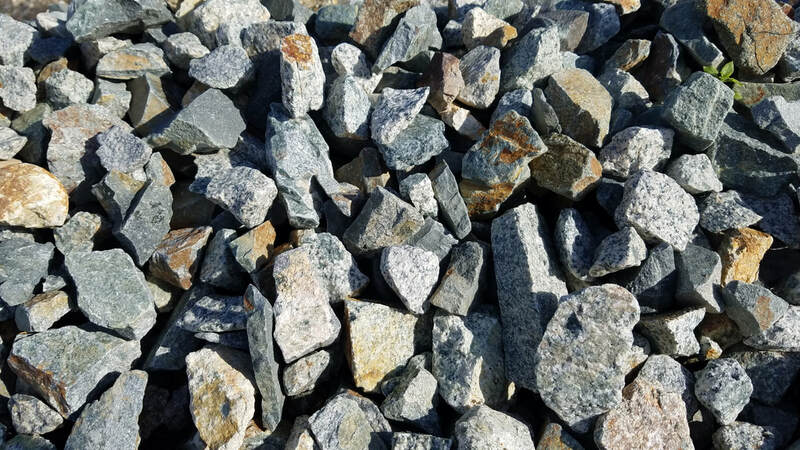 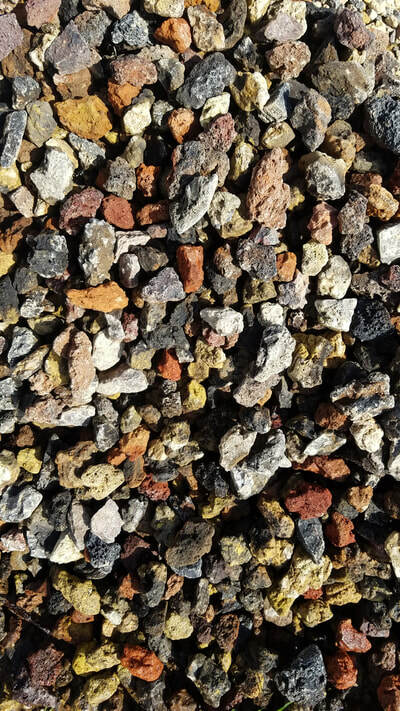 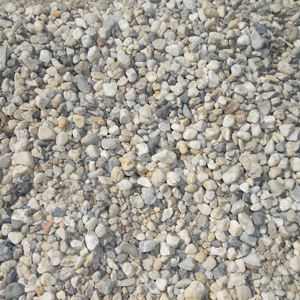 Four Seasons Landscape Materials maintains a constant inventory of rock, sand and gravel. 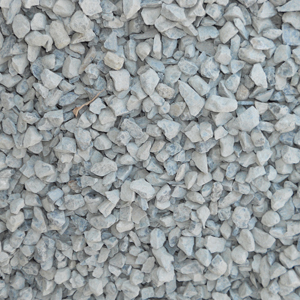 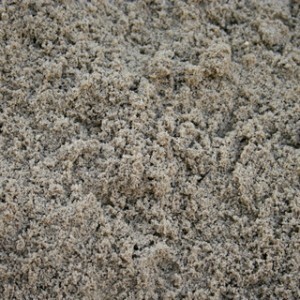 We deliver and also can provide you with small quantities on an as needed basis. 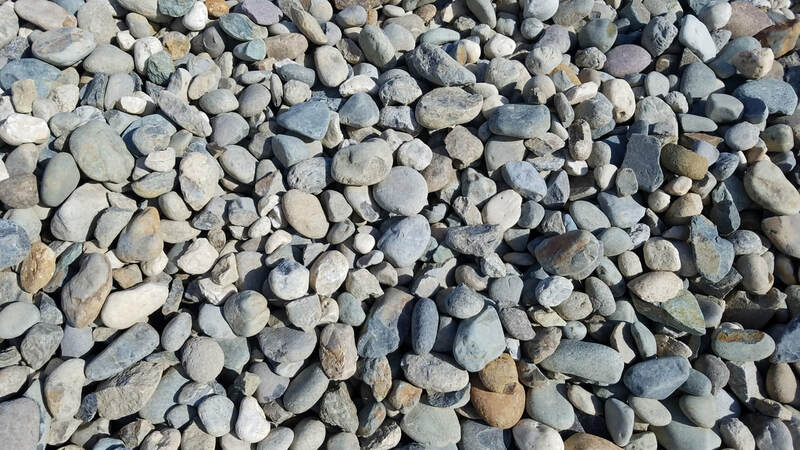 No order too small or large!